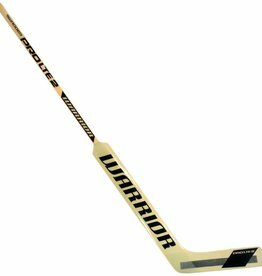 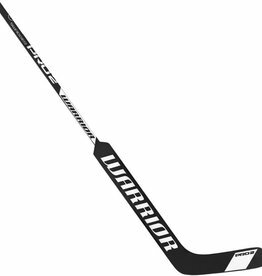 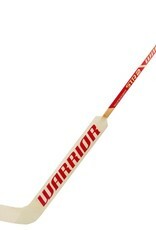 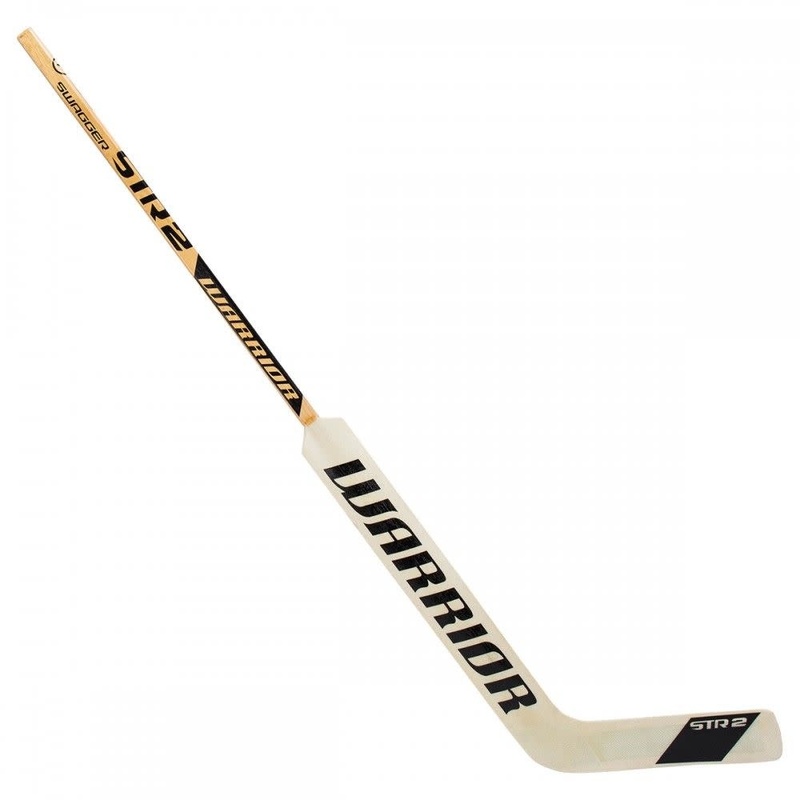 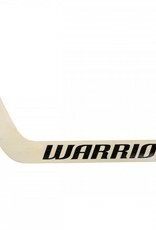 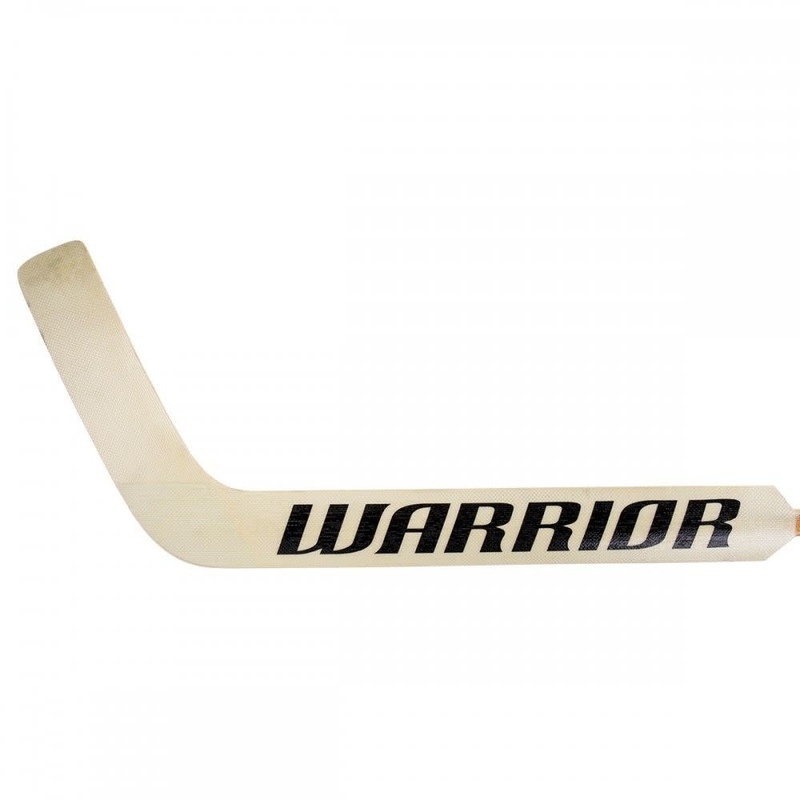 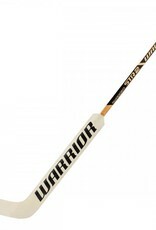 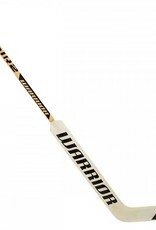 Warrior Sports has continued on their successful build in the STR model, and now created the Swagger STR2 Senior Goalie stick. 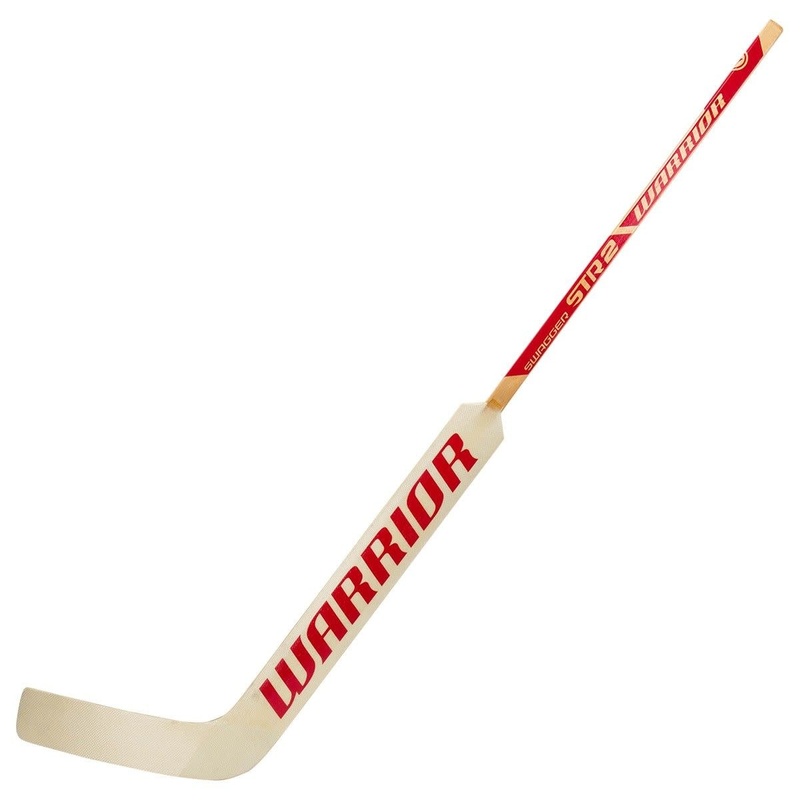 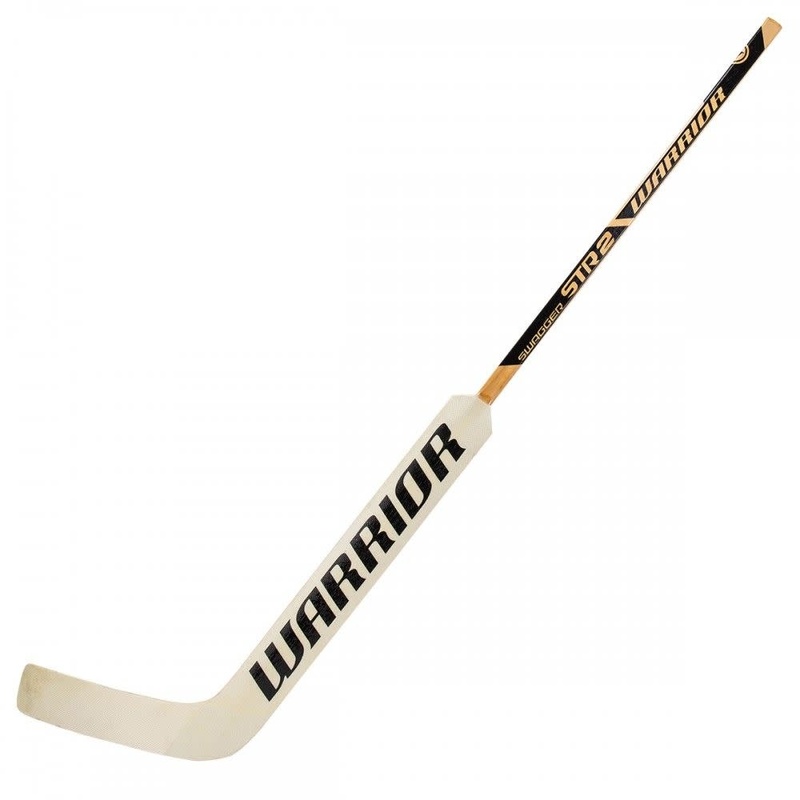 Starting with the base of the stick, the paddle and blade are made of a lightweight polyurethane foam core which gives the paddle and blade a lightweight and rugged design. 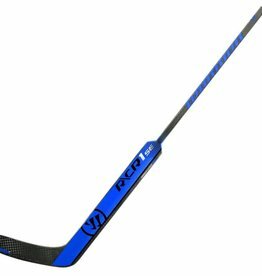 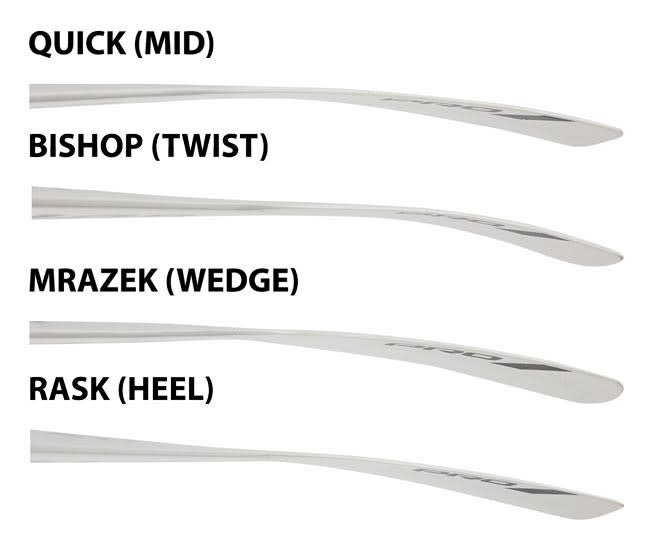 To continue the trend of the rugged design, there is a large reinforcement through the blade to provide structural integrity and consistent rebounds. 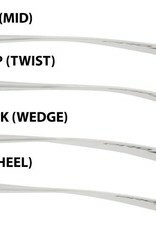 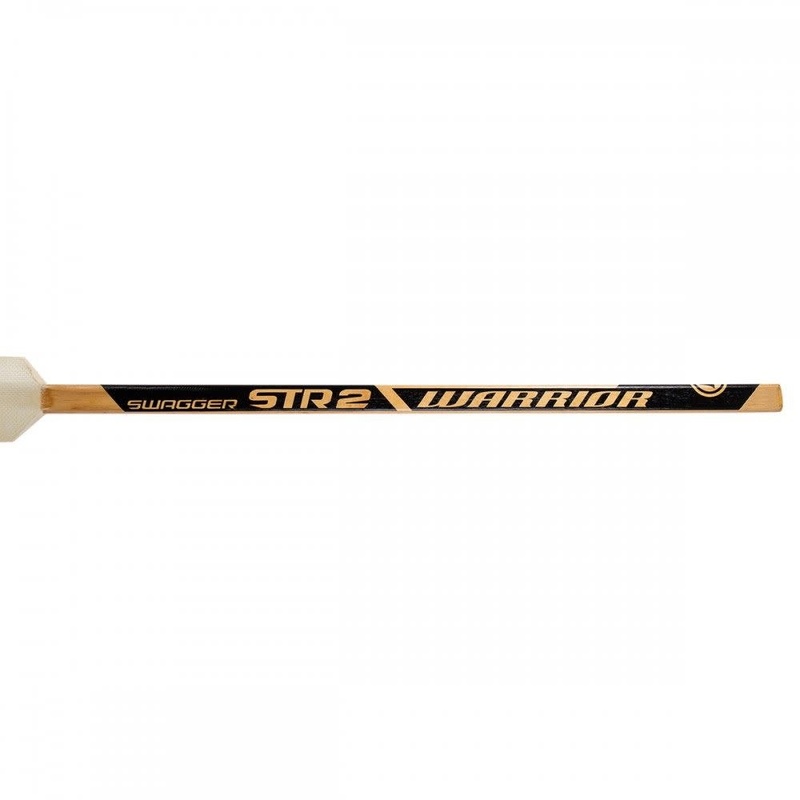 The shaft of the Swagger STR2 is a mix of Birch and Aspen wood with a glass laminate which is designed to reduce weight but also provide a stiffer stick over time.